It is rare to come home from a holiday with an empty suitcase, without a souvenir. 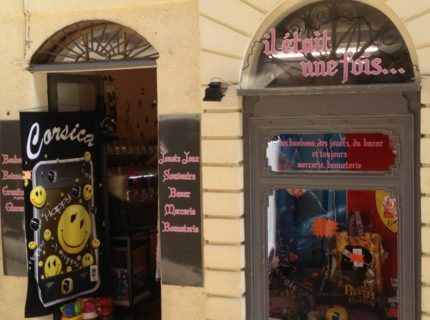 In Bonifacio, whether in the old town or the marina, the choice is abundant: fridge magnets, key rings, T-shirts, mugs or even household linens. You will take a part of Bonifacio with you!